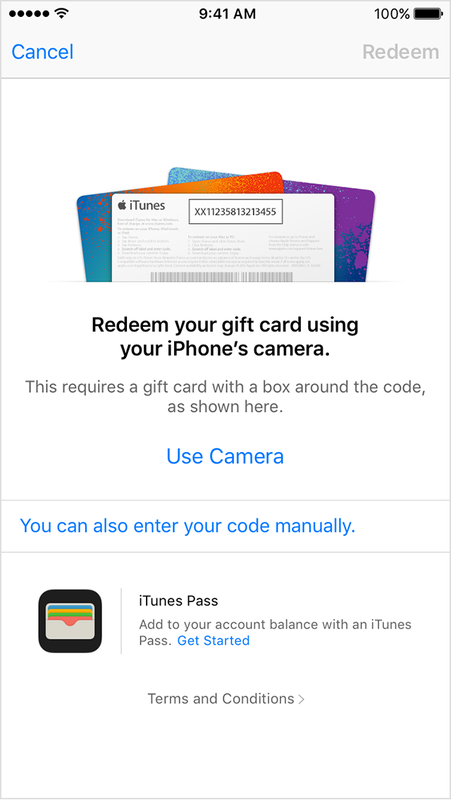 When you redeem an iTunes, the amount of credit on the card is added to the Apple ID that you use to buy items from the iTunes Store, iBooks Store, or App Store, or that you used when you joined Apple Music. You can use store credit for purchases that you make in any of the stores, towards your iCloud storage, or to pay for in-app purchases until it's gone. Apple Music credit is added to your Apple Music membership. Enter the code, then tap Redeem again. With the credit from a gift card, you can get music, movies, TV shows, apps, books, audiobooks, Apple Music memberships, iCloud storage, and more. When you redeem an iTunes Gift Card, the amount on the card credits to your Apple ID. You can use the credit in the iTunes Store, App Store, or iBooks Store as long as you sign in to each store with the same Apple ID. The credit is used for each purchase you make in a store until it's gone. 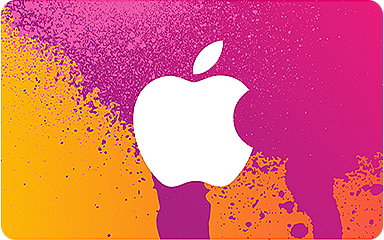 To redeem an iTunes Gift Card or content code, open iTunes with this link. Enter the 16-digit code, which starts with X. If you’re not signed in, sign in with your Apple ID. Learn what to do if you forgot your Apple ID. In some countries and regions, you can redeem gift cards using a built-in camera.